Michał Jan Ciesielski | “Gravity” premiere! 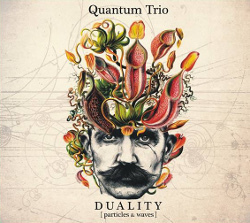 We would like to invite you to a concert promoting the Quantum Trio debut album “Gravity”! The concert will be a part of the tour promoting the album. 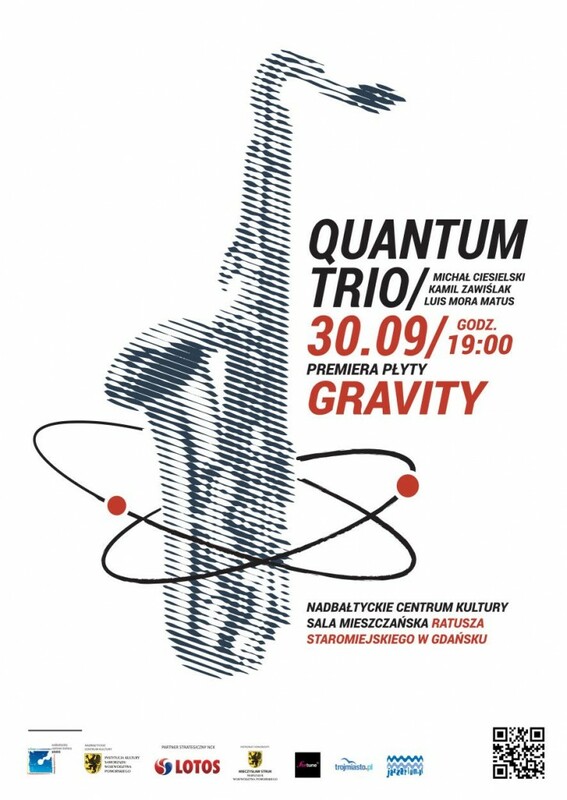 After the event we invite you for a jam session in the Pub Bruderschaft in Gdańsk!